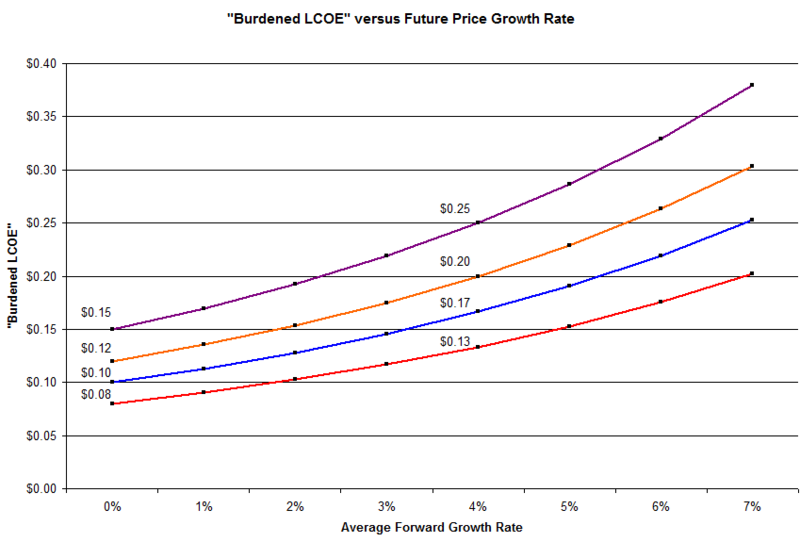 Levelized Cost of Electricity (LCOE) is a valuable metric. LCOE allocates the costs of an energy plant across its useful life, to give an effective price per each unit of energy (kWh). In other words, it’s like averaging the up-front costs across production over a long period of time.The nice thing about LCOE is that it gives a single metric that can be used to compare different types of systems – from renewable projects, where the up-front capital cost is high and the ‘fuel’ cost is near zero, to a natural gas plant, where the capital cost is lower, but the fuel cost is higher. And it can even be compared against the price you pay on your utility bill ($/kWh). 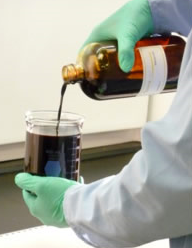 However, LCOE is also feared – mainly because it can be complex. I’m going to try to change that here. Instead of just giving a single overview of an LCOE model, I’m going to show a few different levels of detail, so you can matches the level of model complexity with what you’re trying to accomplish. You can follow along by downloading the model “Simple LCOE x3” from the box.net sidebar. System size: This is often referred to as the ‘nameplate capacity’ of the system. Specifically, it is a measure of how much power the system could produce when running at full strength. 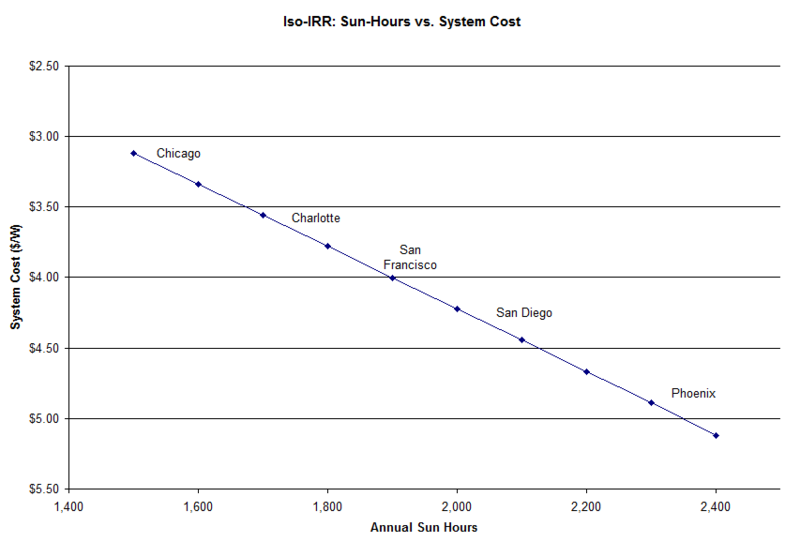 System cost: The cost to install the system – most often given on a per-watt basis. For example, if you get a quote for someone to build a 10kW (10,000 watts) nameplate system for $40,000, that is a cost of $4/watt. Watt-hours per watt-peak: The nameplate power is only half of the story: you then need to know how much energy you get out (power delivered over a period of time). So this number measures how many hours per year the system is operational – in other words, how many hours of sun does a system receive. Productive years: Since the production happens over time, it’s critical to understand how many years the system will work. Most components are warranted for 20-25 years. Nameplate de-rating: Even if a system is supposed to produce 10,000W, it rarely produces that. There are a lot of steps in processing the power (efficiency losses in the inverter, wire, and other operation), and they eat up about 20% of the power between the module and the grid. Discount rate: future value is discounted against today’s. Otherwise, you could invest your money today, get a return, and then invest a larger amount tomorrow. For the purposes of an LCOE, I discount future production – which accomplishes the same goal. Incentives: whether we like it or not, government incentives matter. At the federal level, there is a 30% tax credit (refunds 30% of the system cost). There are also dozens of state and municipal incentives (the best summary is www.dsireusa.org). Degradation: Systems degrade over time – and this includes the PV modules themselves. Most assume that degradation is between 0.5% and 1% per year. Note that most modules are warranted to perform up to 90% of their rated power for 10 years, and 80% of their rated power for 25 years – numbers that aren’t far off from 1% annual loss. Maintenance: Someone has to clean the modules and repair the broken units. This is often modeled as a percent of the initial cost (typically about 0.5%), recurring every year. Inverter replacement: Unfortunately, most inverters need to be replaced. While reliability is improving, most people assume that the inverter will have to be replaced at about year 10. In the box.net sidebar, I’ve uploaded a model (“Simple LCOE x3.xls”) that has all three of these models. Feel free to download and use freely. Finally, keep in mind that the variables above still leave out a ton of complexity. 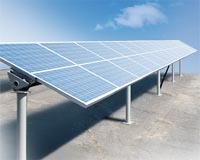 The system cost depends on hundreds of design decisions; the solar module’s production depends on its tilt angle and temperature (among other things). But if you’re starting from scratch, this is a good place to start. 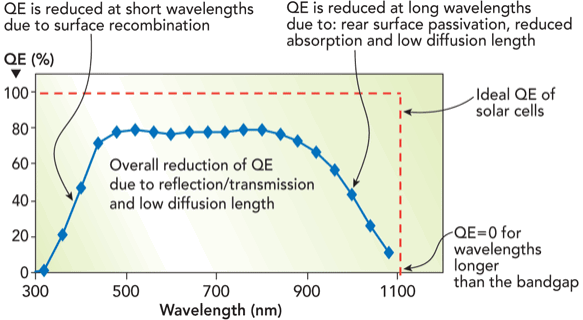 Thin-film solar research is largely a two-party system. 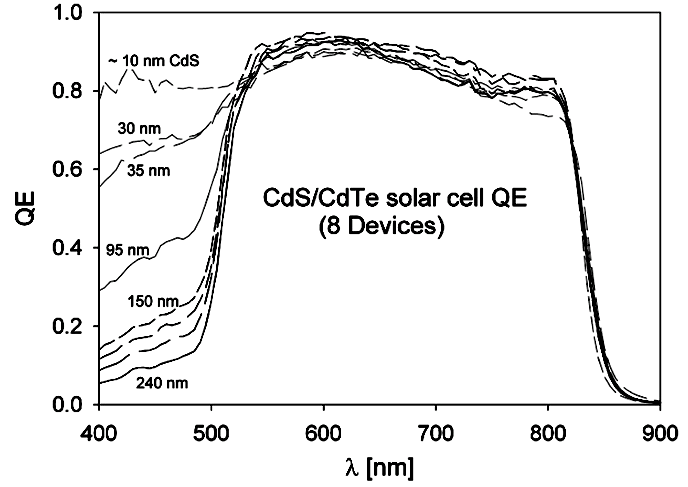 Its two dominant ideologies are cadmium telluride (CdTe) and copper indium gallium (di)selenide (CIGS), the two different semiconductors used as the active PV layer. And like politics, you can find people who argue the merit of each side – sometimes, beyond the point of reason. Both technologies have loads of promise: module efficiencies upwards of 15+%, and costs of around $0.50/watt. But the similarities end there. 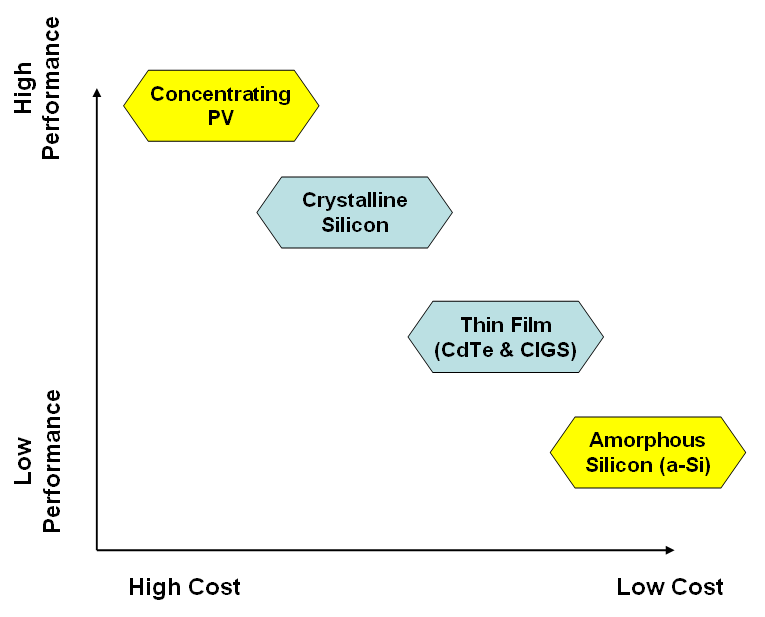 Supporters of CIGS point to its versatility (can be manufactured in dozens of ways, including methods at room temperature and room pressure), and its higher theoretical efficiency (its bandgap physics is better, plus the highest CIGS cell efficiency is 20.1%, while CdTe is 16.5%). 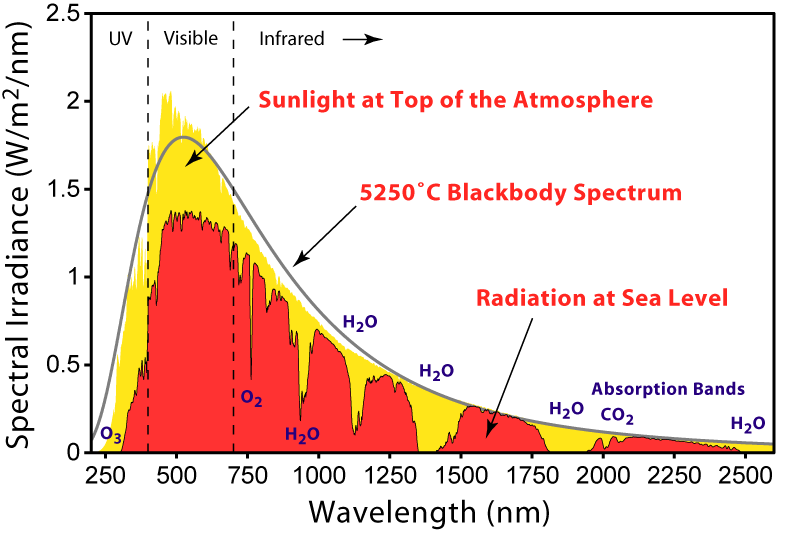 Supporters of CdTe point to its simplicity – the active layer requires just two components (CdS and CdTe), which are deposited right next to each other… while CIGS actually requires at least six components (C, I, G, S, plus Sodium, Sulfur, and CdS) in a much more complex configuration. Oh, and the CdTe camp has First Solar: the powerhouse with a multi-billion backlog, 1GW of production capacity, and gross margins north of 40%, even in a horrible solar market. (You could also set the bar lower (e.g. startups to raise $20MM+), and the list would look similar (add Stion to the CIGS side). And I’ve heard anecdotally from VCs that the number of business plans that went unfunded had a similar bias toward CIGS.) So how did CIGS get so much more money, while CdTe has the only ‘victory’ (FSLR) to date? Recall the point I made above: CIGS is way more complex (six or more components), and it is way more versatile in how it can be deposited (ink deposition, electroplating, sputtering, chemical vapor deposition, etc). Now, put yourself in the shoes of a materials science PhD candidate at Stanford, or a researcher at NREL. Which semiconductor would you study? There are probably 10x more ‘interesting’ problems on the CIGS side. And in general, an interesting problem leads to an interesting solution, which leads to getting published. Continuing this logical chain… CIGS gets more research, therefore more CIGS patents are filed. More companies are founded around CIGS, and more talented management teams are built around CIGS. Ultimately, this would lead to more VC money flowing to CIGS. The thing I find most interesting, if this is correct (with stress on the “if”): it illustrates a direct conflict between the academic research community and the venture capital community – groups which otherwise have a very symbiotic relationship. Academia is pulled toward complexity, because that presents more novel research topics. However, for commercialization, simplicity is likely to be more profitable than complexity. This may be changing. The venture and research communities learn quickly, and all the companies above were funded circa 2005-2009. Sequoia’s more recent investment into SunPrint is a small signal of the increased focus on simplicity & manufacturability. Apologies to the amorphous silicon crowd for not including you in the ‘thin-film research’ category. But my focus here is on academic research and venture funding, where I haven’t seen a-Si being actively pursued with the same vigor. Anyone have any ideas for data I could find to test this hypothesis? 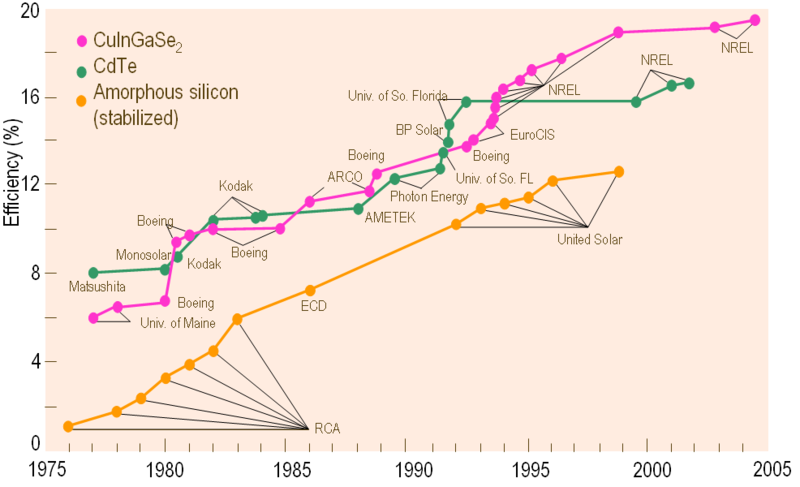 Besides simply counting patents, is there any good way to track the papers published, by type of semiconductor? A request to those who are well-versed in fuel cells or electrochemical batteries – could this same phenomenon be playing out in those markets? Are complex technologies getting disproportionate funding? Trackers are becoming rare in most solar projects. The common wisdom, which just about anyone in the industry will say, is that dropping module prices make it difficult for trackers to compete. I decided to model this, to confirm quantitatively that it is true. Fundamentally, trackers improve the performance of solar plants by keeping the solar modules aligned with the sun. At the highest level, there are two types of trackers: single-axis trackers (rows of modules pivoting along a bar), and dual-axis trackers, where a block of modules rotates in every direction. (See pictures of examples below.) In general, a single-axis tracker will increase a system’s energy production by about 25%, while a dual-axis tracker will increase production by about 35%. So why aren’t trackers used more often, if they can increase production? Again, this can be shown with a simple model. In this model, I am dramatically over-simplifying a solar system, to show only the installed cost per watt, versus the total energy production per watt. The only variable that I’m changing is the system cost – and then adding a tracking system. There is some intuition for this. Think of a tracker as a product which ‘extends’ the power production of a system. But when the system gets cheap enough, it becomes more cost-effective to simply extend the system by installing more solar modules and ditching the tracker. All of the costs here (including system and tracker cost) are approximate. 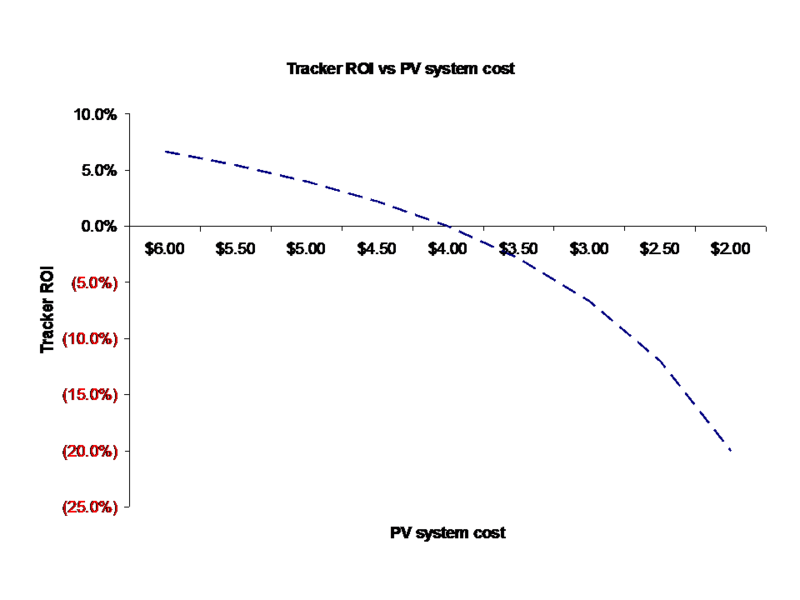 But again, the fundamental relationship (lower PV costs lead to lower tracker ROI) will be the same. Also, a big omission here is the time value of money: I’m not discounting future production (since, of course, you pay for a system up front, while the production is later on). This will make the trackers look worse across the board. Like the module efficiency, the time value of money is something that adds a lot of complexity, but doesn’t change the point. Finally, this entire discussion only applies to flat-plate solar modules. 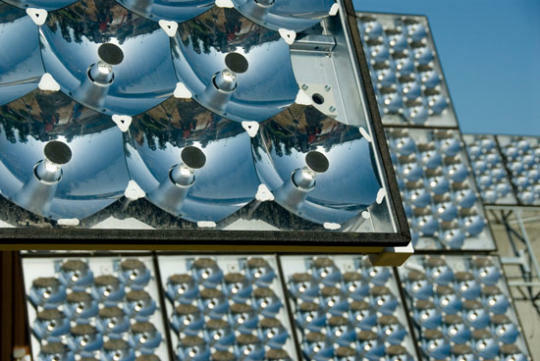 For concentrating solar PV, tracking is an absolute requirement at any cost.